Thanks for sharing. Really brings back memories. 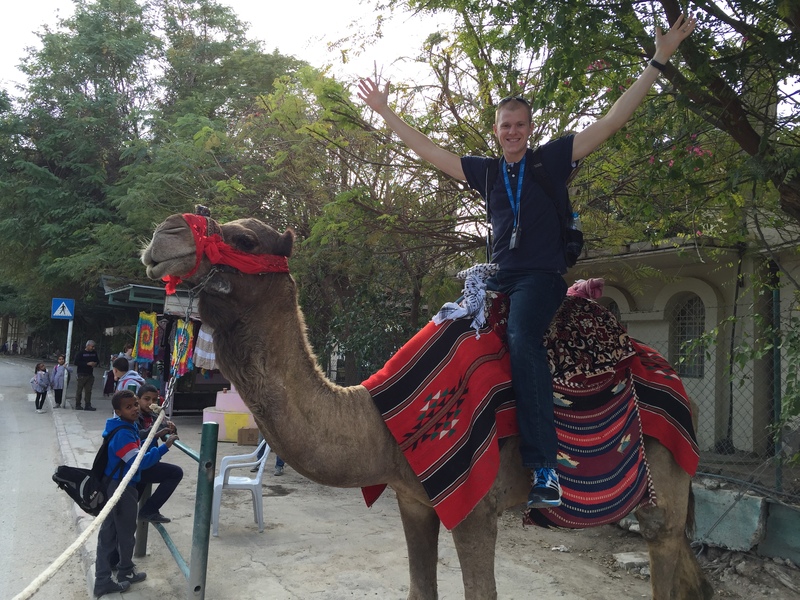 I did not ride the camel. Have a Blessed Easter.